Audi UK has appointed Bartle Bogle Hegarty and IMB iX to create an improved digital experience for the brand after a competitive pitch. IBM iX will be responsible for the digital transformation of the brand’s channels, while BBH will reimagine the creative content of Audi’s digital touchpoints, including its website. They will work together under one roof, collaborating closely with Audi UK digital manager Antony Roberts. The business was previously with Somo. It does not include Audi's mobile app, which is part of a separate account that remains with Somo. 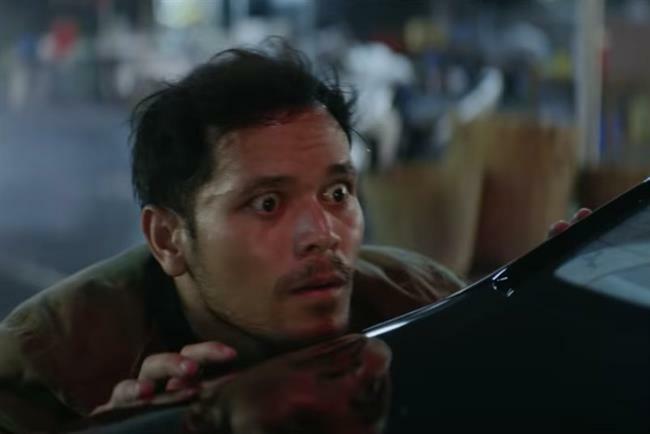 BBH already handles Audi’s advertising, which has received accolades including the Grand Prix at the IPA Effectiveness Awards last year. However, last year Audi moved its CRM business from the agency to Proximity, which handled CRM for other Volkswagen Group marques. Benjamin Braun, marketing director of Audi UK, said: "We have 87,000 visits every day to audi.co.uk. It is our biggest showroom by far. Our aim is to create a digital experience that will be as beautiful and intelligent as our cars to meet the high expectations of our customers. "BBH has deep understanding of how to bring our brand to life, while IBM is synonymous with technical excellence. Working together, we will deliver digital experiences with style, elegance and Audi charm." Braun is set to leave Audi next month, after just over two years, to become European chief marketing officer at Samsung.